This project was part of my bachelor thesis in 2011. 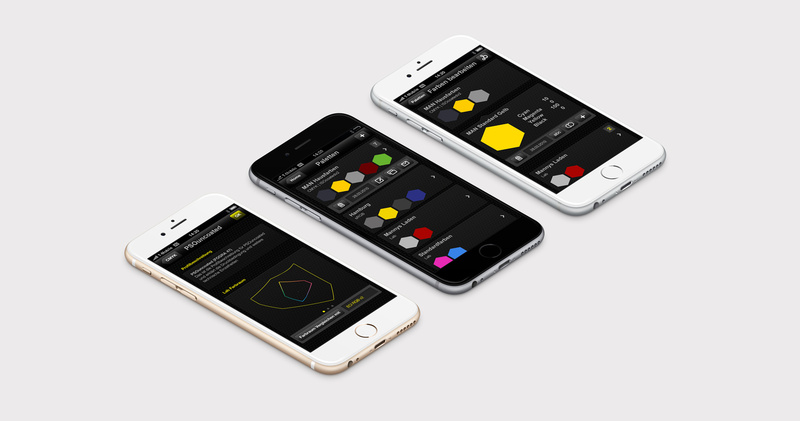 In collaboration with the Munich agency Serum Network, we developed the color management app, COLORCONVERT, for the Apple iPhone. 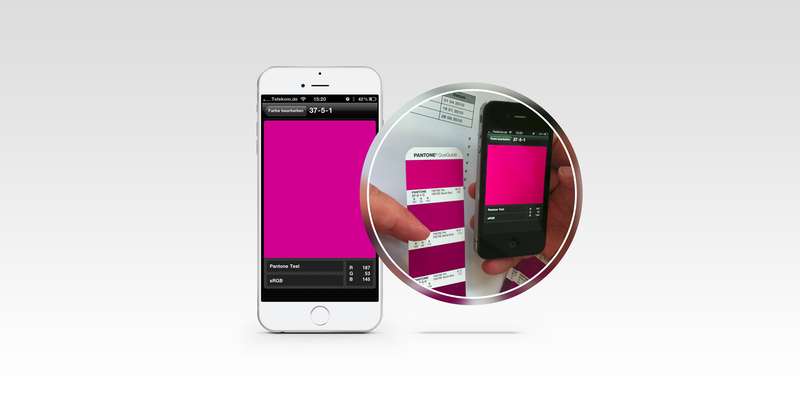 It integrates a CMS and allows ICC conformable color spaces transformations.